the sea will also die, one day! The Defence Ministry Friday claimed the Afghan and US-led coalition forces had killed 18 militants in the southern Kandahar and Uruzgan provinces. The ministry's spokesman Zahir Azimi told Pajhwok Afghan News 10 militants were gunned down following joint operations by the Afghan National Army and the coalition forces in the Ghorak and Khakrez districts of the Kandahar province. Azimi said the operation started in the morning and continued till Thursday evening. He said one car and a motor cycle were also captured during the crackdown. The same day, Azimi added, three Taliban fighters were killed and two others captured in a clash that occurred some 30 kilometres from the provincial capital Tirinkot. In another encounter in the Chora district of Uruzgan, the Afghan and coalition forces killed five fighters and arrested two others. Five Ak-47 assault rifles and one rocket have also been recovered from the arrested militants. Taliban purported spokesman Latifullah Hakimi confirmed the clashes but rejected the Defence Ministry's claims regarding the killing and capturing of the Taliban as baseless. Hamid Karzai Afghan president on sunday defended a recent agreement on strategic partnership with the US, saying his conflict-crippled country could not progress without support from the international community. talking to a large gathering at the governor's office here, the president argued other countries in the region such as Pakistan and India too had achieved development on the strength of foreign assistance. 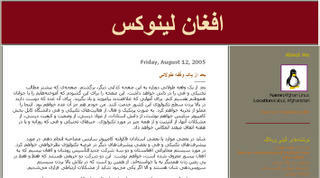 Karzai went on to assert Afghanistan's sovereignty, saying it desired warm ties with all countries of the world. However, he explained, Afghanistan was not allied to one particular country. Of links with neighbouring countries, he pointed out the annual Pak-Afghan trade volume that worked out at $26 million dollars during the Taliban government had now hit the $1200 million mark. He added peace and stability in his country was in the interest of the entire region. "But no country will be calm if there is chaos and insecurity in Afghanistan," maintained the president. While highlighting Nangarhar's historical opulence, the US-backed Afghan leader described the eastern province as the home base of epoch-making freedom fighters and martyrs. "It's the last resting place of towering personalities like Ghazi Amanullah Khan and Khan Abdul Ghafar Khan - the former achieved peace with his sword while the latter epitomized non-violence." Karzai called upon residents of the province to actively participate in the upcoming elections and vote for sincere and competent leaders. He particularly focused attention on a fair deal for women contestants for the lower house and provincial councils. Speaking on the occasion, Nangarhar Governor Gul Agha Sherzai thanked dwellers of the province for according a warm welcome to Karzai. "We are indebted to you for expressing so much love for the president." Sherzai said the people of Nangarhar had always combated the twin menace of terrorism and drug smuggling. "Now is the time for us to serve them with sincerity and devotion," the governor observed, promising a number of mega projects would be launched soon in the province. After three weeks hesitation about my patient, today I went to American hospital “ Cure International” for treatment. I have pain on one of my spinal column band. I do not know really what the cause was and when it started. Pain is not very strong but it increased my concern. Usually I am not going to doctor for a normal patient until I not loss my ability to walk. My father is our family doctor. He is collecting herbs and little bit knows about it. He is going to mountains for searching different herbs. He brings herbs with its root. He always saying lets have herbaceous treatment instead of using chemical medicine. I am very scared of going to doctor in Kabul, because most of them are illiterate and does not have enough knowledge and experience. Instead of surgery they slay. Instead giving the right advise they give the wrong advise. Instead giving a headache medication, they give penicillin. I was really worrying what to do. 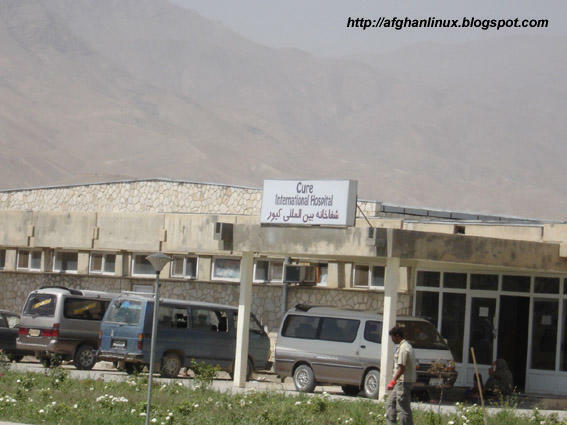 One of my friends advised me I should go to German medical center in Shar-e- naw. Four days before I went to German medical center for treatment. Unfortunately they did not have orthopedic. 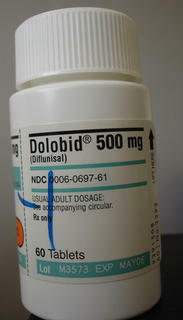 The German doctor directed me to American International hospital “cure”. I called in advance and made appointment. Luckily I found a person to help me. Her name was Erin card. She was American and very kind. She directed me to an orthopedic specialist. The doctor was very nice guy. I described him my pain. He practically did some basic test from me. He told me that pain on the backbone is normal among human in between 55% to 85%. He analyzed the pain and said there are two type of pain normal in human body. He crossed over Organic and mentioned; I am so young and this is unbelievable to say that you have Organic problem. He emphasized over Mechanic option and said this is normal for everyone. Especially for those who are setting on the chair and working with computer. Without learning me, he drew my style of my sitting over the chair and said the style of my setting on the chair is completely wrong. He advised me to find a physiotherapist and ask for his guidance. 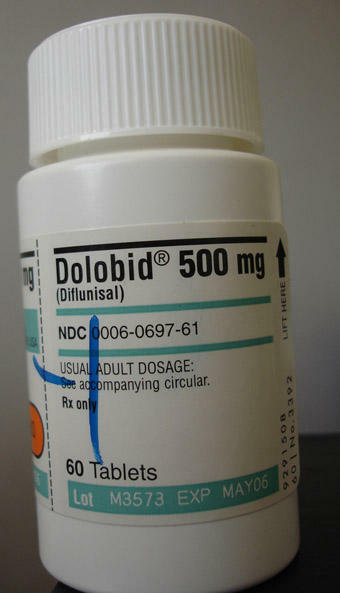 This medication should be used in six days, if the pain not killed yet, I should go back to see him again. This was the way I was crossing this hill morning and evening. 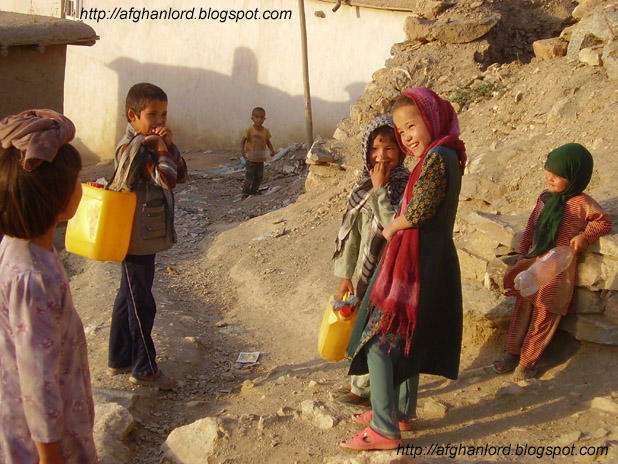 I became friend with children who were taking water to their home. Most of them were asking me to help them by taking their barrel. It was my pleasure to help them and giving my bag to them and carry the two barrel on my hand. Some times I was carrying on my arm and feeling very strong while I was moving up. I took their picture once, in another day when I was crossing they called me Kaka (uncle) I stopped on my feet and wait for them until they reached me. They asked me to give their picture, I promised them to print their picture. In another day I printed about 14 pictures black & white. While I was distributing the picture they were very excited. On another day, lately I left the office and went home. While I reached the hill I saw a group of children waiting for me to snap them. While I reached them all shacked hand with me, except one. He was very nerves. I asked the cause from him. He was close 8 years old. I asked him why you are looking sad? Moved towards me, with her swollen eye disheveled hair “my photo has stolen by some on my home” she said. I told her to make another photo from her. Oh I can’t mention all the story. I am really sad that my way is changed crossing the Tepe-Karte Sakhi to Bahaaristan. I should go there may be on Friday or Saturday to meet them again and again. 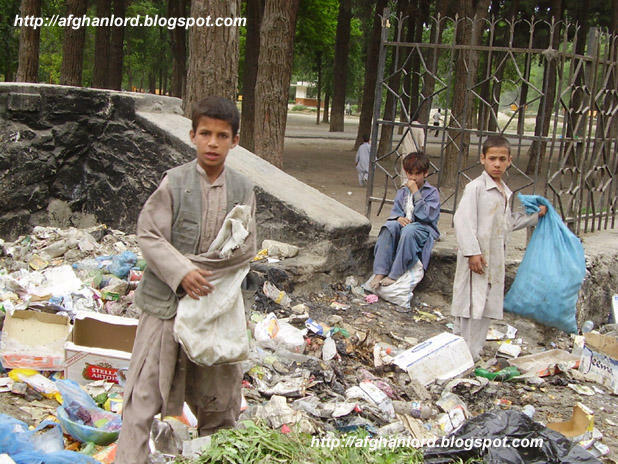 Unfortunately their families are not able to provide expense to send them to school. 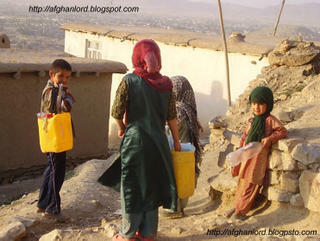 This area is very poor place and government completely forgotten them. Hundreds of institutes are running in Kabul to help and safe the children but this children in this part of Kabul seems to be forgotten. 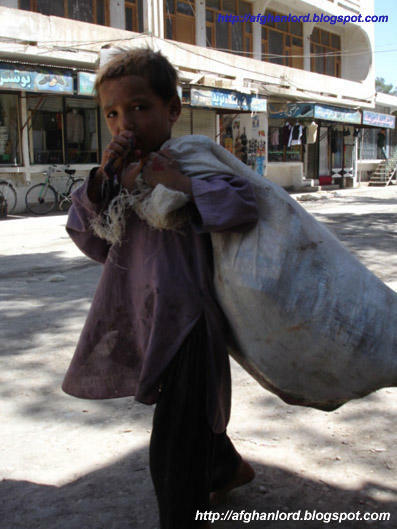 These children should go to school not to work! never. Government authotries claimed the killing of six Taliban following a gunfight in the Marabad area of the Tarinkot district on Sunday evening. The fight erupted when the insurgents attacked a security post, officials said. Six fighters were killed as the security men returned fire. Uruzgan Governor Jan Mohammad Khan Mohammadi has told to media that the security forces had launched operation in Deh-Rawod, Tarinkot and Chora districts to net down the militants. He claimed 15 Taliban guerillas including a commander had been arrested so far. The commander Mullah Janan was captured along with his nine men in Tarinkot while six others were trapped in the Chora district. The governor vowed the crackdown would continue till rooting out of militants from the area. Afghan army and police with the backing of the US-led coalition forces had mounted efforts against insurgents in the southern and eastern parts of Afghanistan to secure the September 18 legislative elections, a landmark in the history of the war-hit country. Taliban, on the other hand, issued warnings and stepped up attacks against the US and government forces with the apparent motive to disrupt the polls. Blogsky server who had millions of words in its heart became silent since two days before. I don’t know really what problem they faced. The browser shows this message “HTTP 500 Internal server error”. It is not first time that Blogsky server became down but many times in the past. Once the Blogsky server hacked by a normal hacker and this time it seems the same incident happened for its server. It seems blogsky server has overloaded and the administrators are not able to manage properly. They need to close the registration for further requests in order to manage better. In this stormy season, I really have concern what is going on and how about my “shared pains” and all my imaginations??!!!?!! I should look for a good Web hosting service to handle all my stuff by myself. 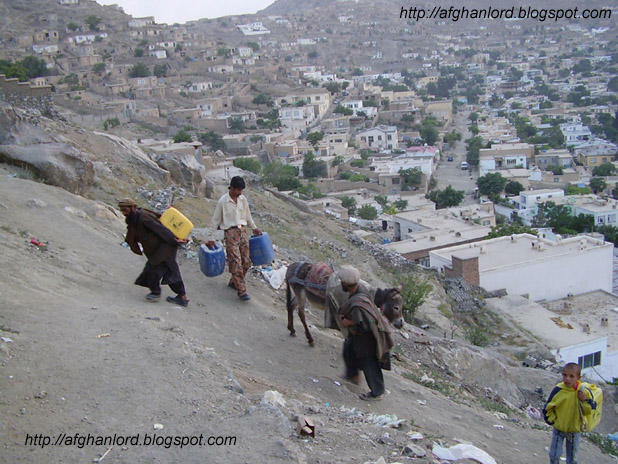 After a long standstill again i start posting on my technical blog Afghan Linux. 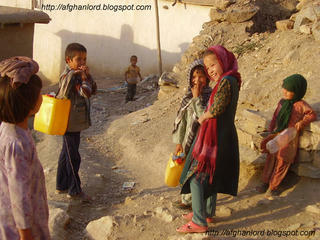 This blog will contain my experience in IT and more involved technology in Afghanistan. I am writing in my native tongue Dari (Farsi) which the three country Afghanistan, Iran and Tajikistan are talking to this lovely tongue. 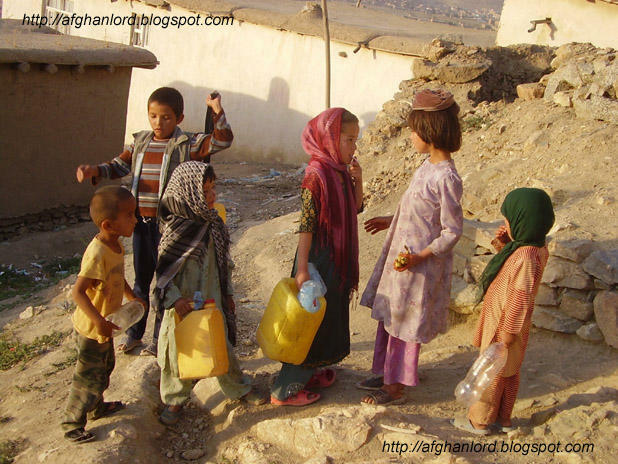 This blog is opened especially for my ages, for young generations who love to learn for making a new Afghanistan with a new face in the world not the face of terror and Al Qaeda. In this blog mostly I try to encourage youth to move in new technology as revolution. In this blog I try to fight against censorships, against terror and intimidations, against any restriction role in using Internet in Afghanistan. Recently I heard people was trying to make a new role about Afghanistan press, people were trying to make a role in Webs as well. Like if any person or institute want to make a Web site, they should take permit to make a Web site. How logical is this!!????!! 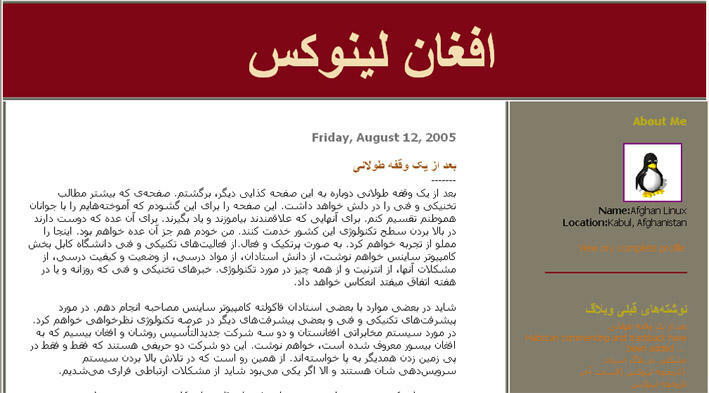 I will make report this happens to my Farsi and English blog. Internet in Afghanistan is very new and people do not know what is the Web, Blog and Internet. People like Shinwari (fundamentalist guy in legislation) want to make Internet policy!!! How funny are these guys!!!!! Actually this is not responsibility for Shanwaris But ICT specialist who have already the knowledge of Information Technology and the way of using. Afghanistan government should ask from western country to help in this case otherwise fundamentalist will handle to make restrictions in ISPs. They should come and help for making a public policy for ICT in Afghanistan not a lawyer who illiterately came out in the society!! !